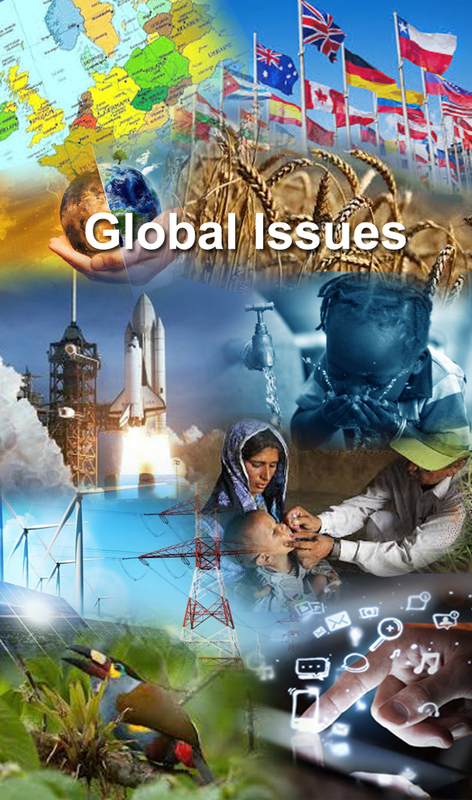 See all stakeholders in Singapore plus social & health issues in the country. Corporates, NGOs and Media are shared in dedicated folders. Country sponsorship is free and we will share this banner of sponsor. See the location and aprox size of this country at the end. This country looks smaller in the world map and much smaller in the Universe. You are just 1 citizen of this world. But you and this country have far greater social, health, climate responsibility. For details, contact Datacentre. 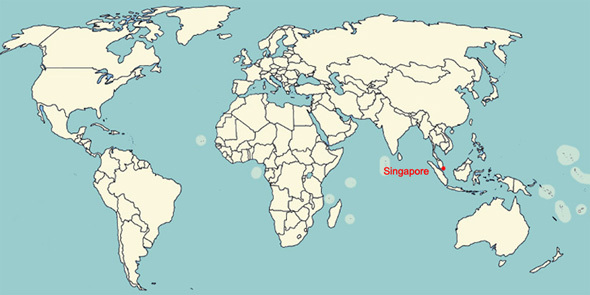 The world map shared below gives you an idea as to where is this country in this large world. The world map is just an image and not 100% right in dimension.